Blame it on the Door. 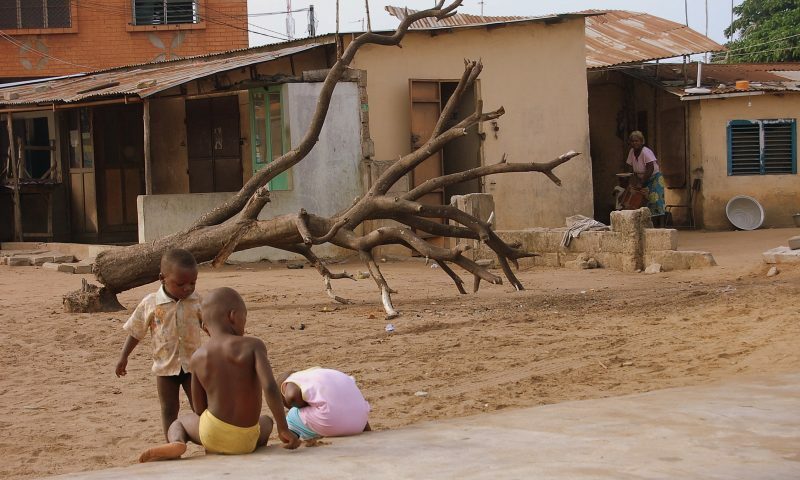 Children in Cotonou play against the backdrop of a fallen tree. Simple, yet beautiful and profound depending on which angle you look at it from.